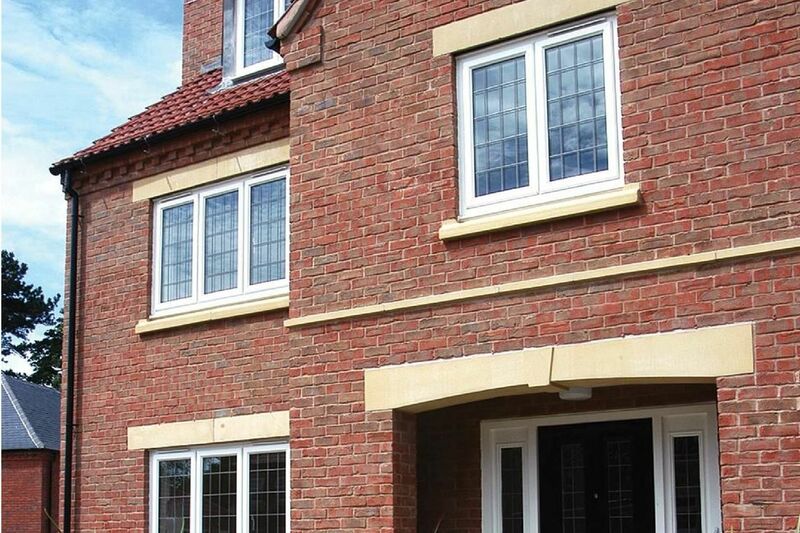 We are a supplier and installer of high-quality casement windows, manufactured to the highest standards from UPVC. 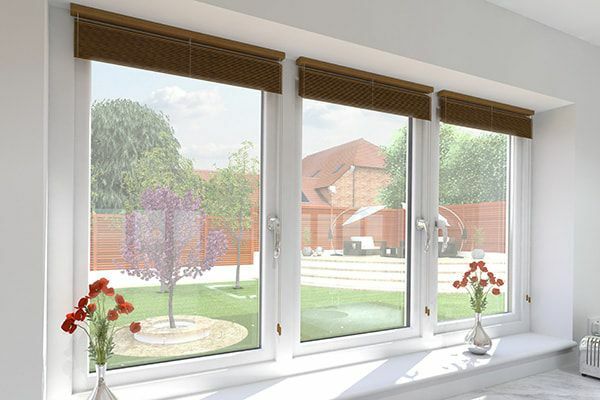 Our windows are suitable for most types of property and can directly replace older units or fit out a new build. 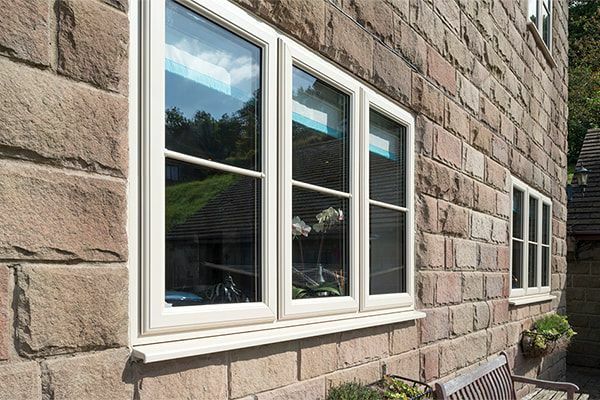 Modern double-glazed casement windows are highly energy efficient, with our units boasting an A+ energy efficiency rating. 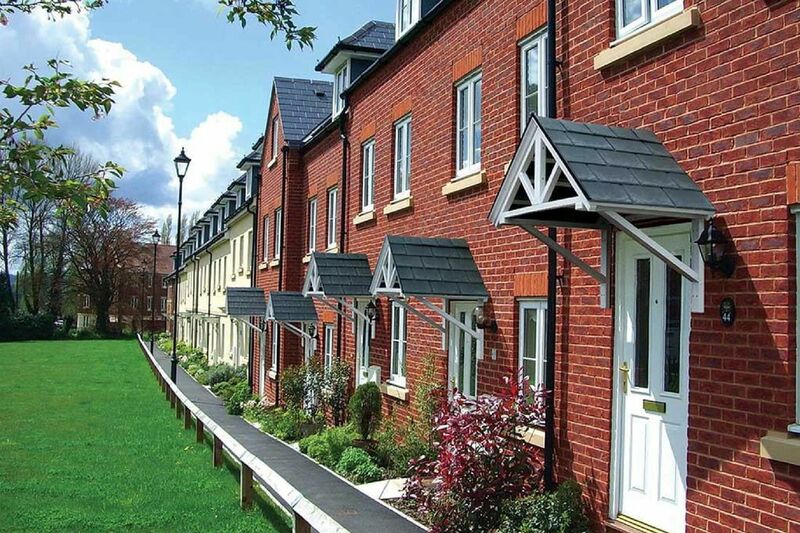 Many of our windows use recycled components and the UPVC is recyclable again when the time comes. 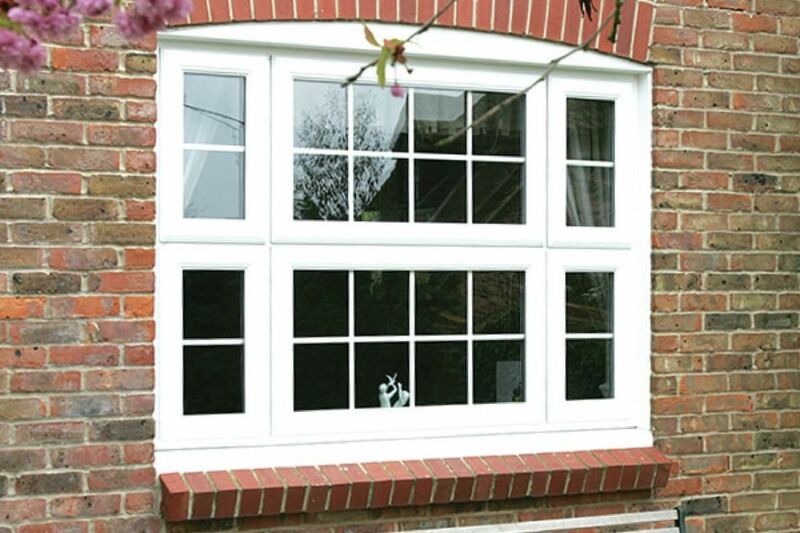 Our casement windows are characterised by their fit, finish and flawless operation. You can expect windows that fit beautifully and look the part. They will last in excess of 15 years and they come with a manufacturer’s guarantee for peace of mind. 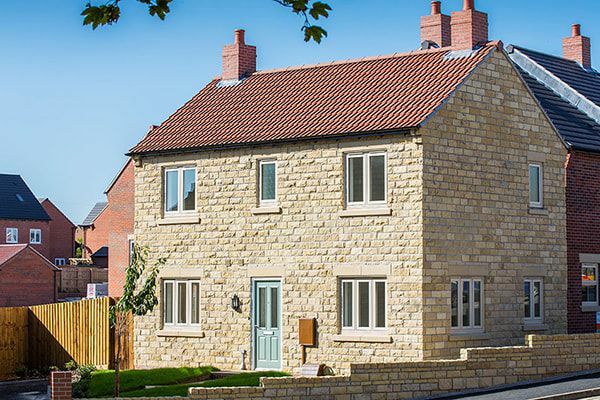 We have a vast range of colours and sash styles for you to choose from, including wood effect windows and anthracite grey which has become very popular. Contact us today for a quote and to configure your new windows. 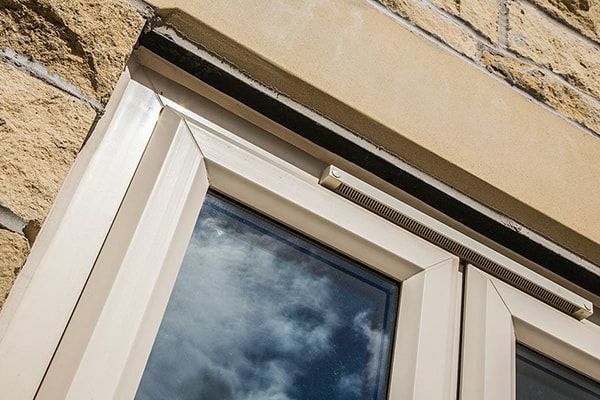 At Truplas, we have a vast range of options for you when choosing casement windows, from colours to sash styles. 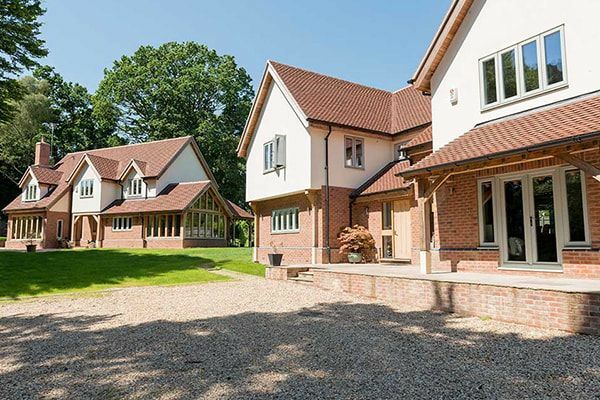 Our friendly team are on hand to advise you on the best options to compliment your home. 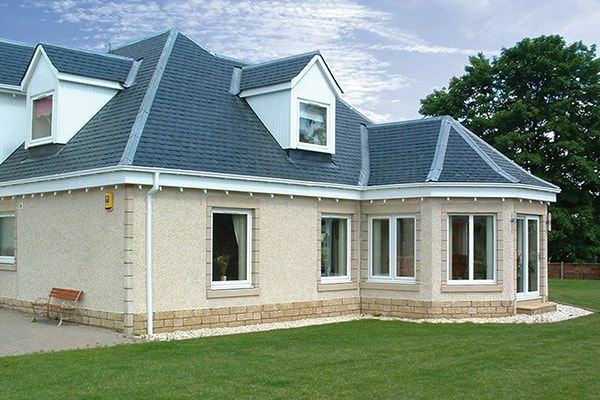 For more information about our range of casement windows contact us and we would be more than happy to help.